West By West West (WXWW) music festival in Fruita, CO.
We had a blast and hope you did too. Check out event photos below! All set up at Bestslope Coffee! Past CCA Board President, Chris Herrman, current Board President, John Howe and John's son Jonah hanging out at the Hot Tomato! The Hot Tomato crew hard at work! 2 thumbs up for Hot Tomato pizza pie! Erika Beland and Jared Shaw performing at The Vintage Common. 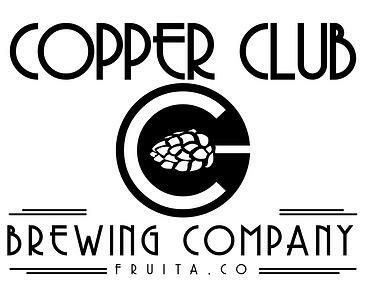 A packed house at Copper Club Brewing Co.
Lots of smiles here at Copper Club! CCA's staff and a few friends!